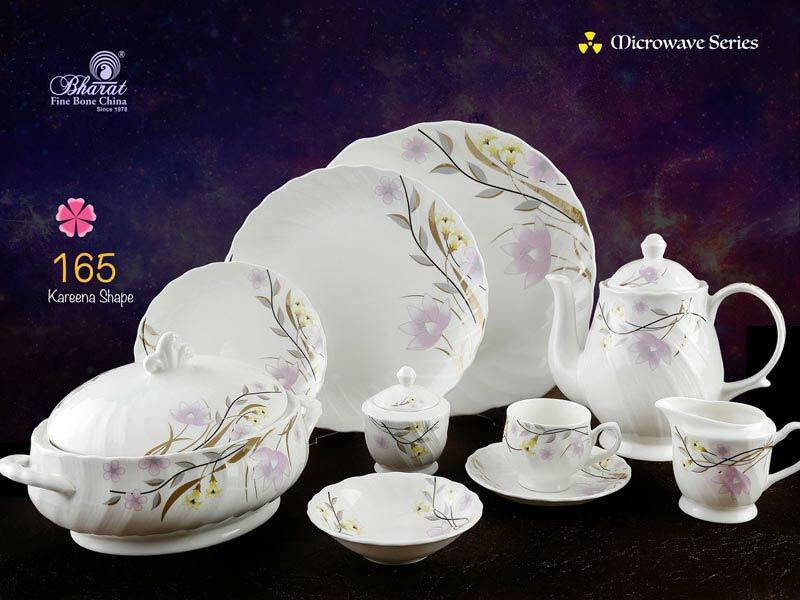 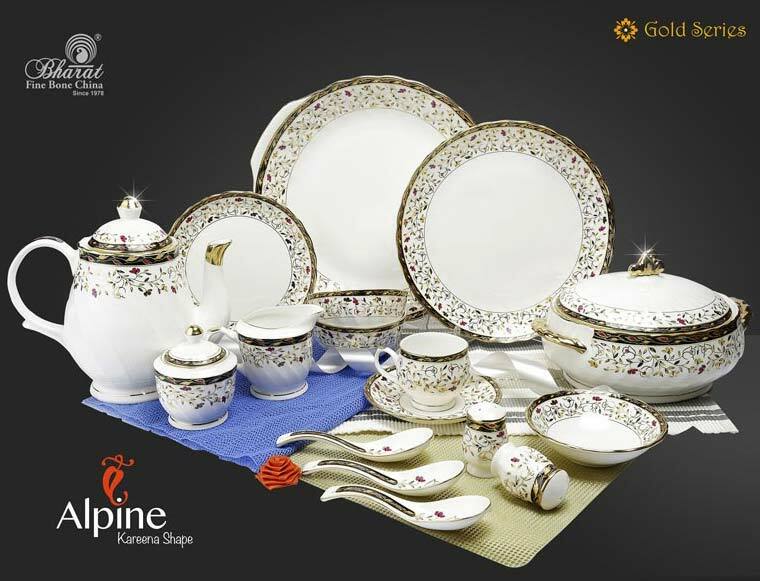 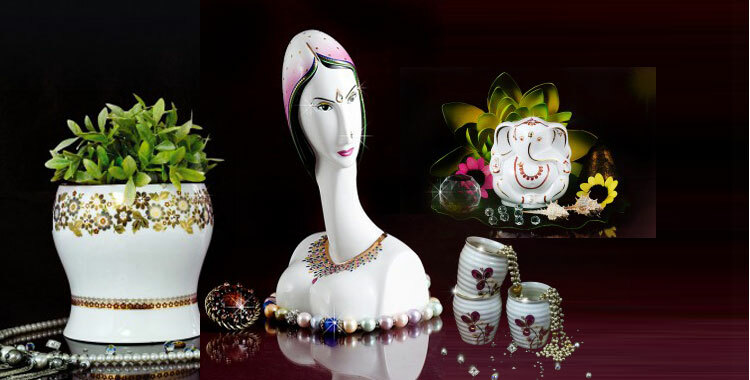 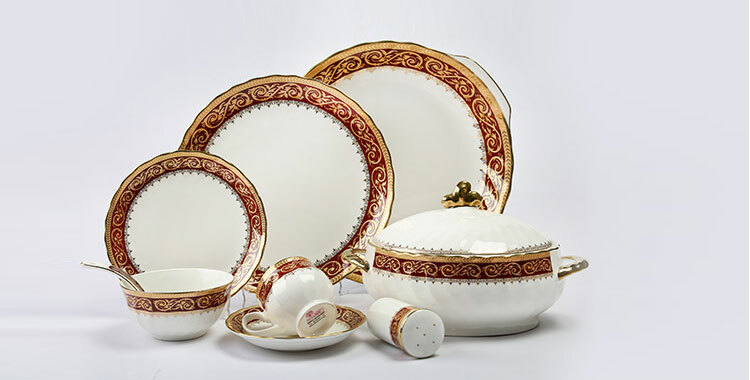 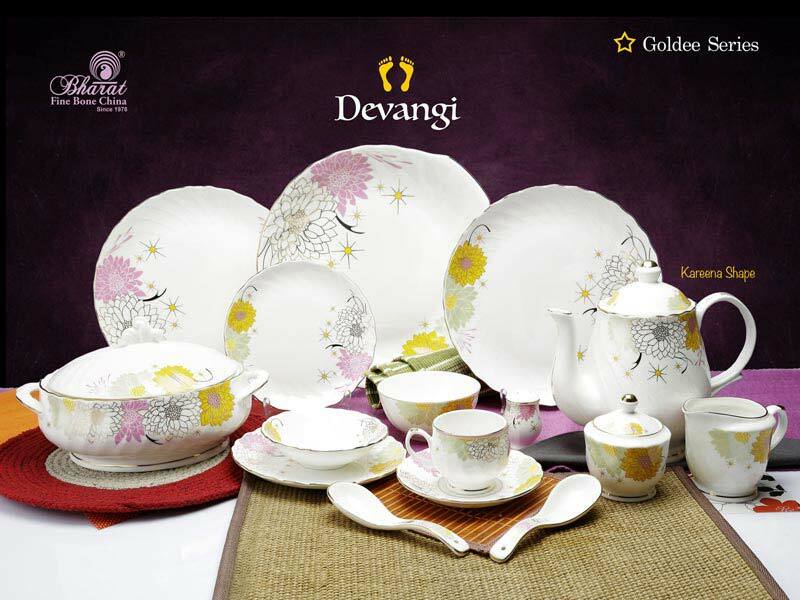 We have come up with an opulent range of Dinner Set for gracing the homes of our precious patrons across the globe. 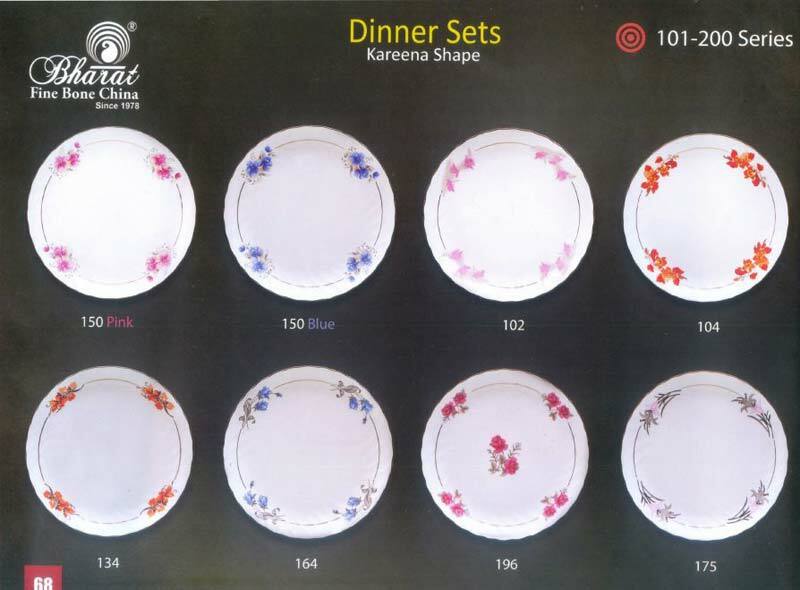 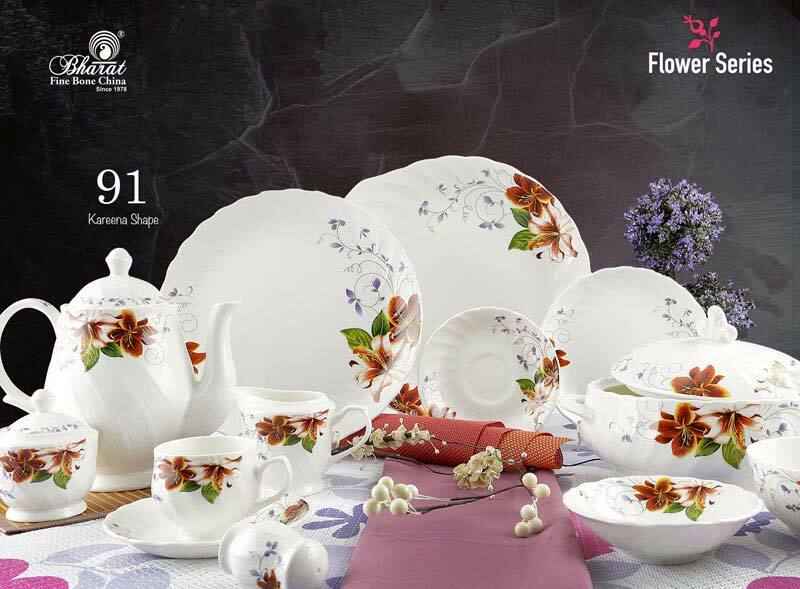 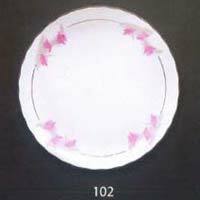 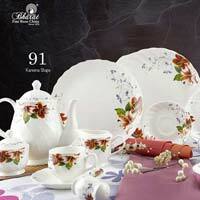 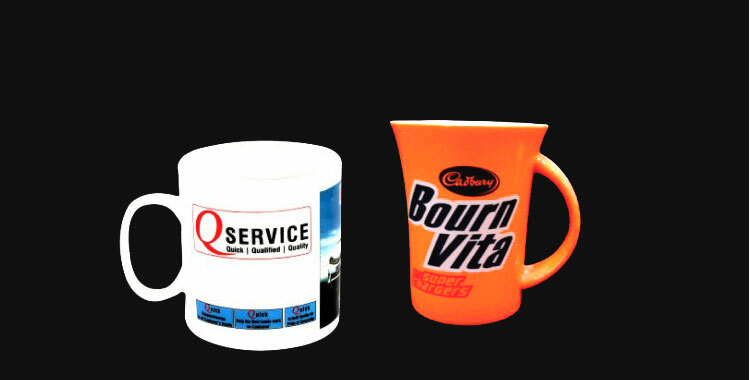 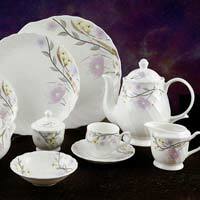 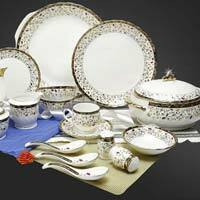 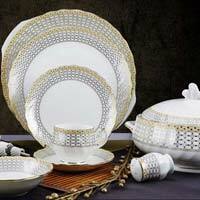 Our name is enlisted amid the #1Manufacturers, Suppliers and Exporters of Dinner Set from Jaipur, Rajasthan. 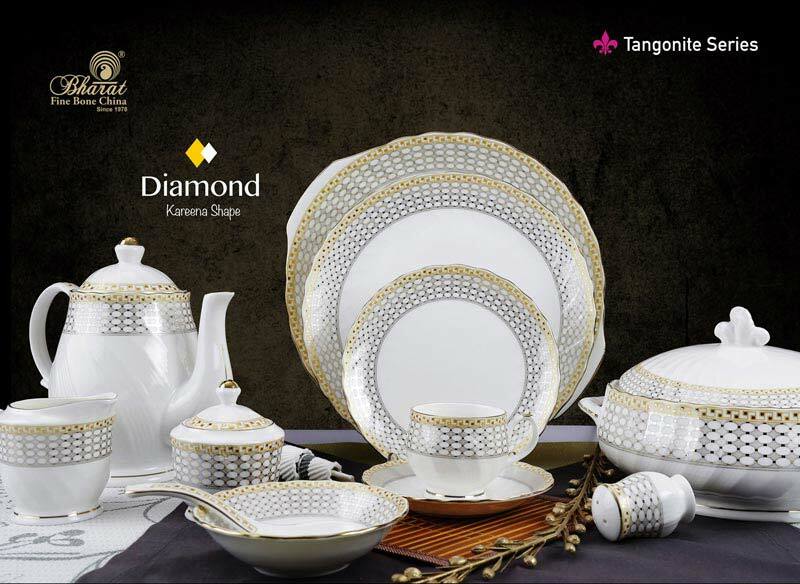 Designed under the highest quality controls, our collection inclusive of the Gold Series Dinner Set, Tangonite Series Dinner Set, and others is absolutely impeccable. 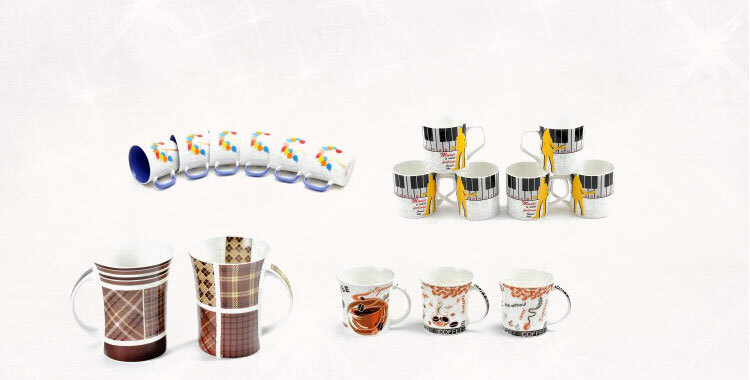 Also, these are priced affordably.